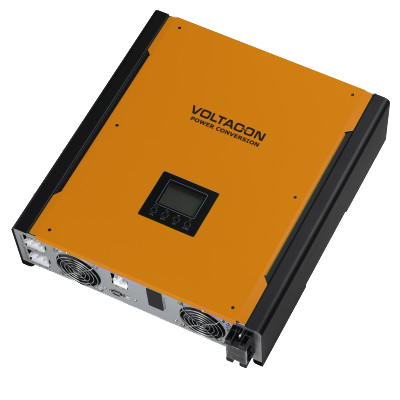 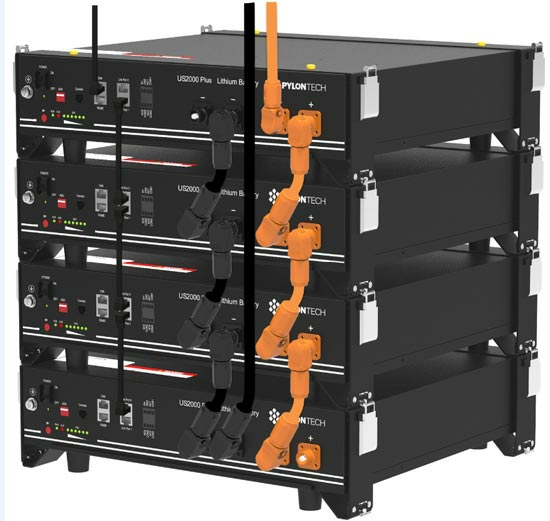 Conversol is part of Voltacon’s complete off-grid solutions that includes solar panels, cables, fuses, automation, and — of course — the widest range of solar off grid inverters known to the solar industry. 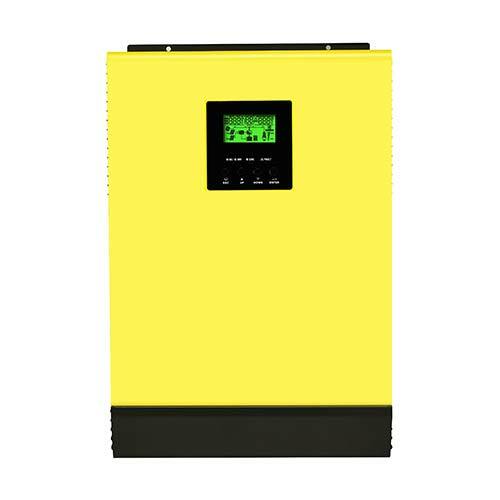 Conversol is an intelligent combi solar inverter that comes with integrated battery charger that is enclosed within a robust quality unit that’s easy to install. 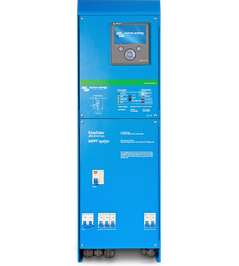 Control is easily implemented digitally thanks to its advanced microprocessor, while its transformerless design ensures you of reliable power conversion. 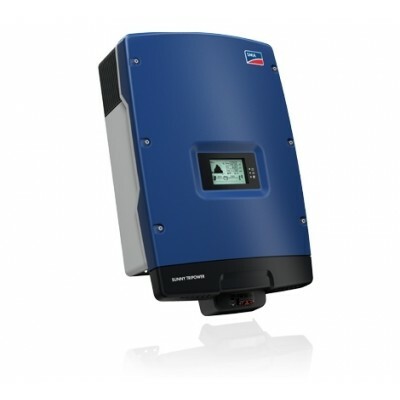 Designed for a wide range of operating temperatures, from -20°C to +50°C, Conversol works even in the most demanding conditions, which makes it the most easy-to-use and cost-effective solar inverter on the market. 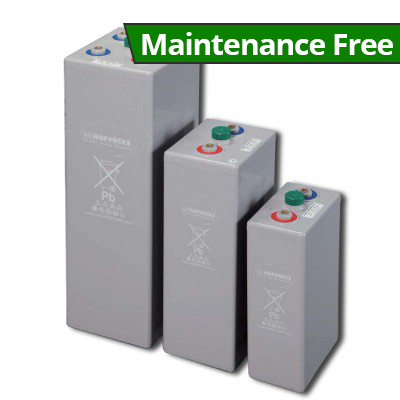 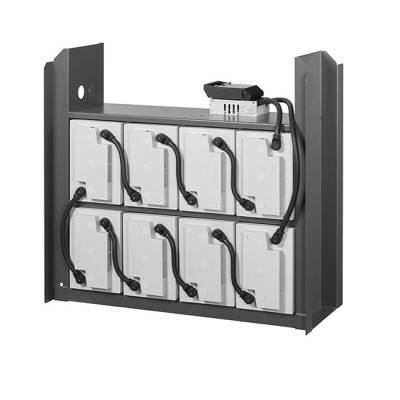 Conversol is available in 4 different models: 1kVa, 2kVa, 3kVa, and 5kVa. 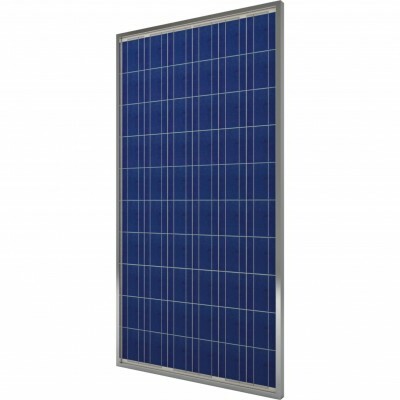 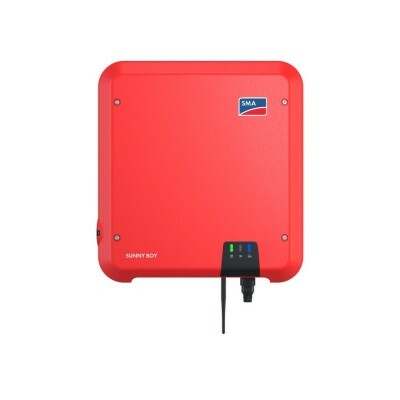 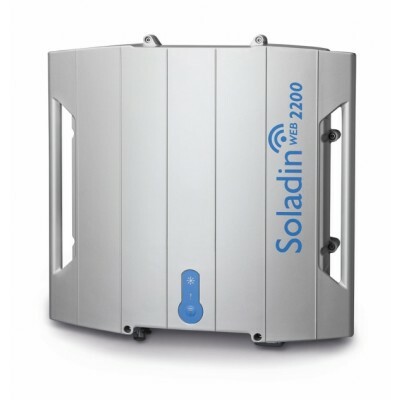 It the most versatile inverter in the solar industry. 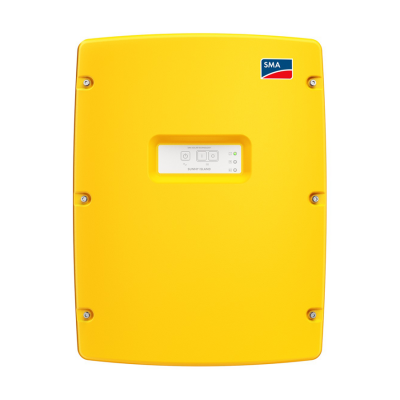 With selectable charging current based on application, Conversol offers low “no load” current that prevents the battery from draining fast. 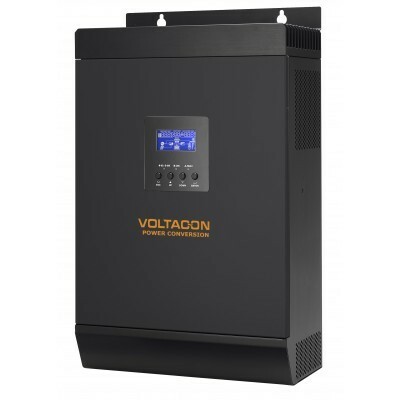 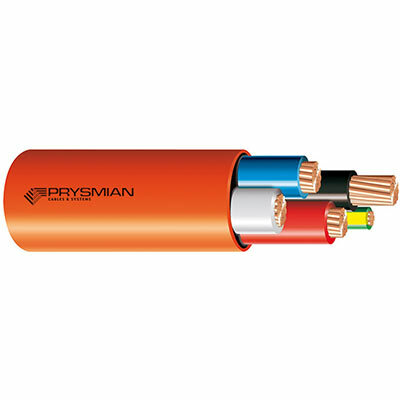 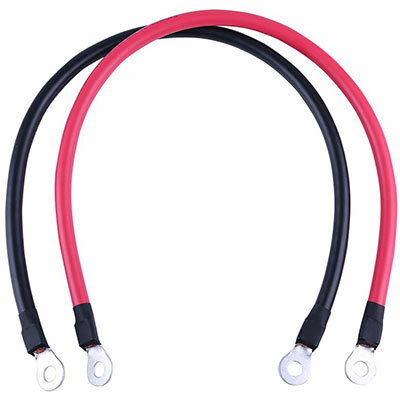 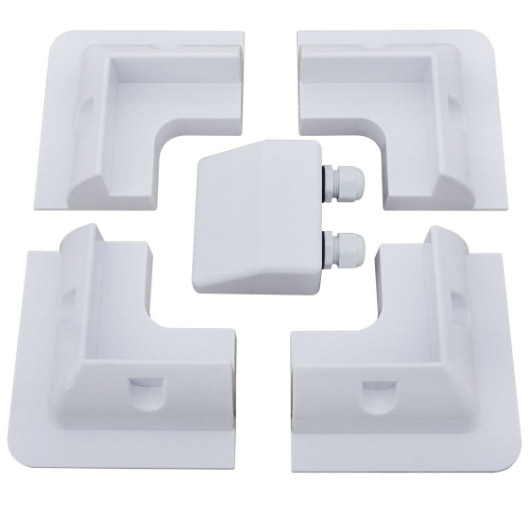 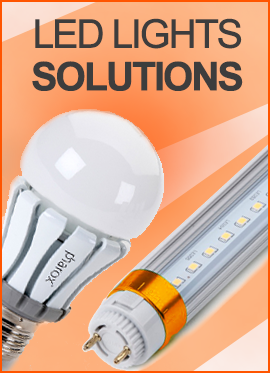 Extreme power peak capability allows high current loads to start up easily without power dips or light flickering. 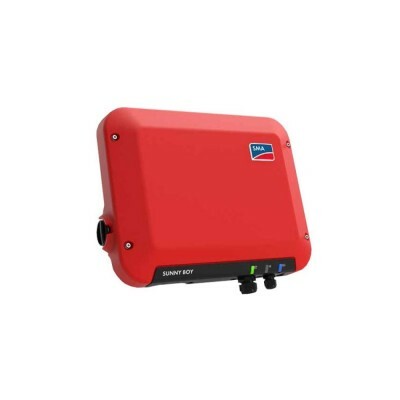 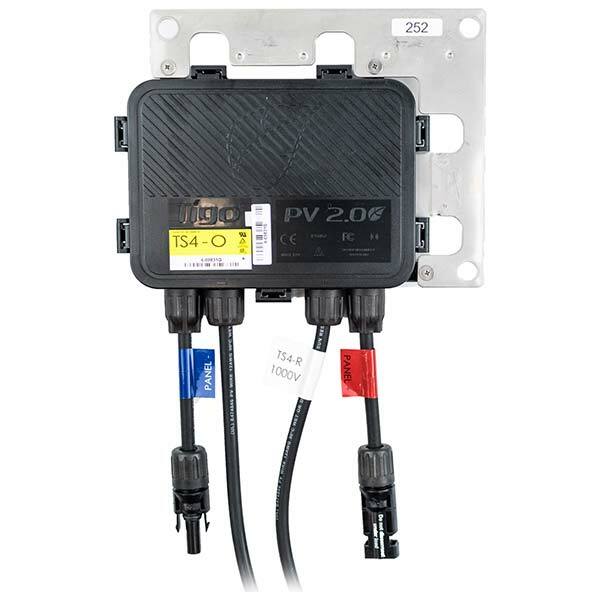 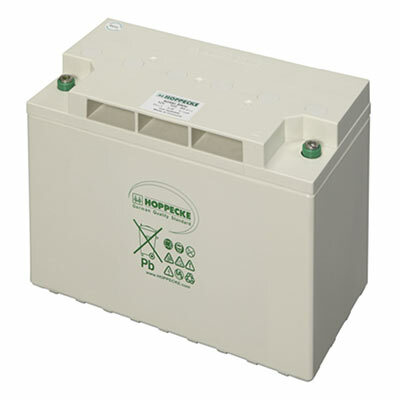 All our 48V inverters come with a built-in MPPT Charger. 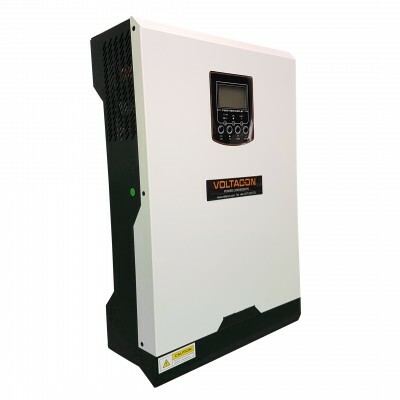 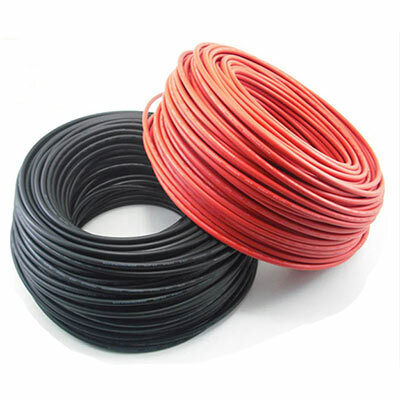 Our renowned 5 Years Warranty is of course included with your Off-Grid Inverter order. 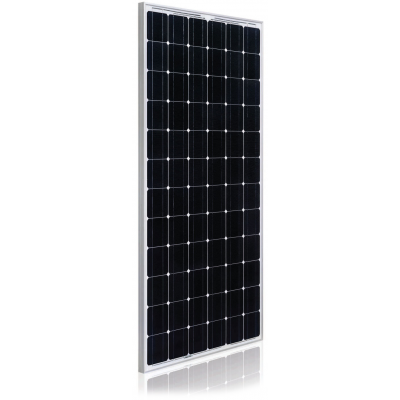 Check out our new arrivals with Bluetooth connectivity and LCD screen. 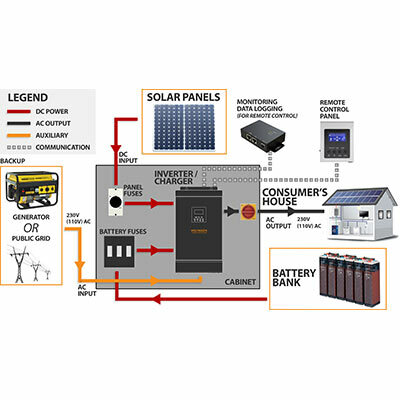 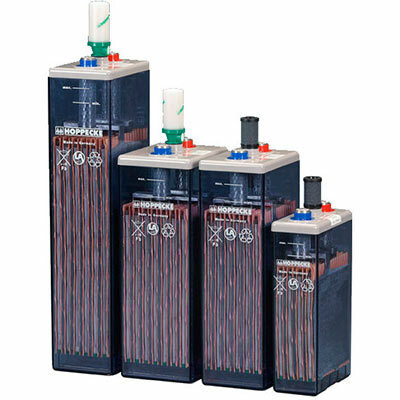 If you are still not sure what inverter you need for your Solar System, don't hesitate to ask our experts!